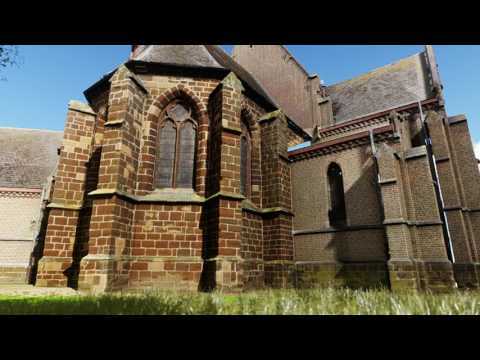 This animation has been produced by RealVisuals, the data was captured using a FARO Focus3D scanner and processed using the Pointfuse software to automatically generate a textured 3D model. Easily and automatically convert point clouds into 3D models then export as IFC for importing into Tekla Structures or BIM Sight. A brief video on how to import a number of Pointfuse converted models into the Unity game engine. 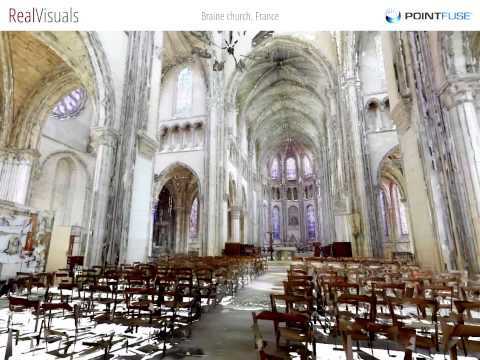 RealVisuals has already completed a number of other heritage projects utilizing laser scanning and working with Pointfuse including Saint-Yved, a church in Braine in the Aisne district of France, which is considered to be an excellent example of twelfth century architecture. Pointfuse bridges the gap between reality capture and digital construction. 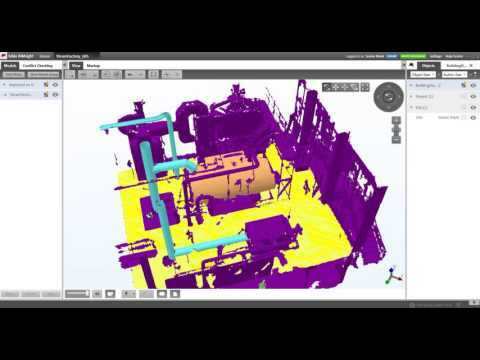 It automatically converts point cloud data from laser scanners or photogrammetry into intelligent as-built mesh models that can be classified and used throughout the BIM or Digital Construction environment. Ask for a quote Contact Pointfuse to receive a quotation. Fill in the form below to send out a contact request to Pointfuse.